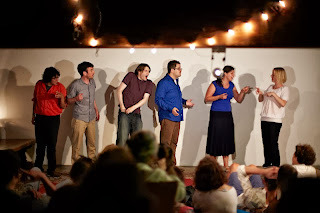 We kicked off the Amsterdam Free Fringe last night with an improv show at Mezrab. It was an informal assemblage of accomplished performers from different pockets of the Amsterdam improv and comedy scenes. And we delivered two halves of improv comedy merriment to a nice-sized audience of Free Fringers, Mezrabians, and assorted others. 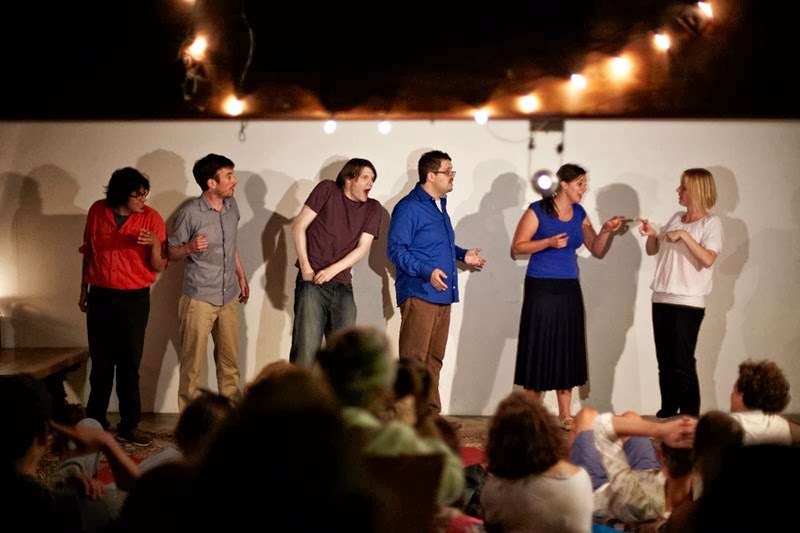 It bodes well for the Free Fringe, for improv at Mezrab, and for creative cross-pollination. But mostly it was just lots of fun.